“Red fruits, hazelnut and spice, floral perfume. It’s light and perhaps a diffuse, at least as a young wine, but does deliver flavour, fine emery tannin, mouth-perfume, with a savoury autumnal finish of good length. 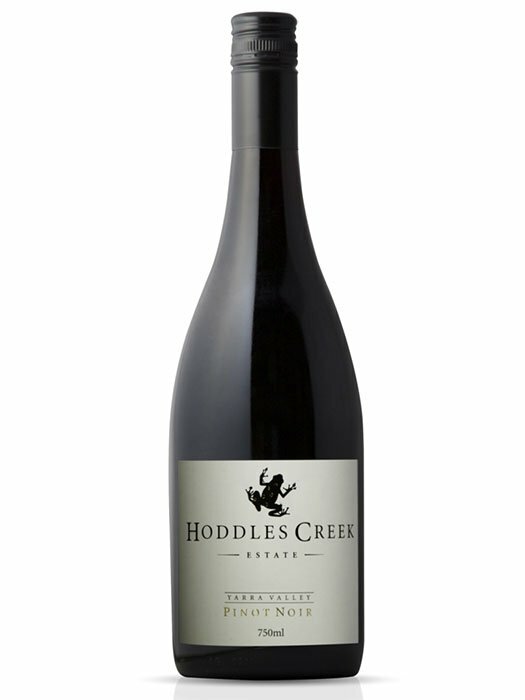 Almost certain to build complexity and depth.” – 92+ Points Gary Walsh, Winefront.